TransAsia ATR 72-600 Crashes in Taipei | Words, By George! An ATR 72-600 (A-22816, c/n 1141) carrying mostly Chinese tourists has crashed into a river in Taiwan, killing at least 31 people. 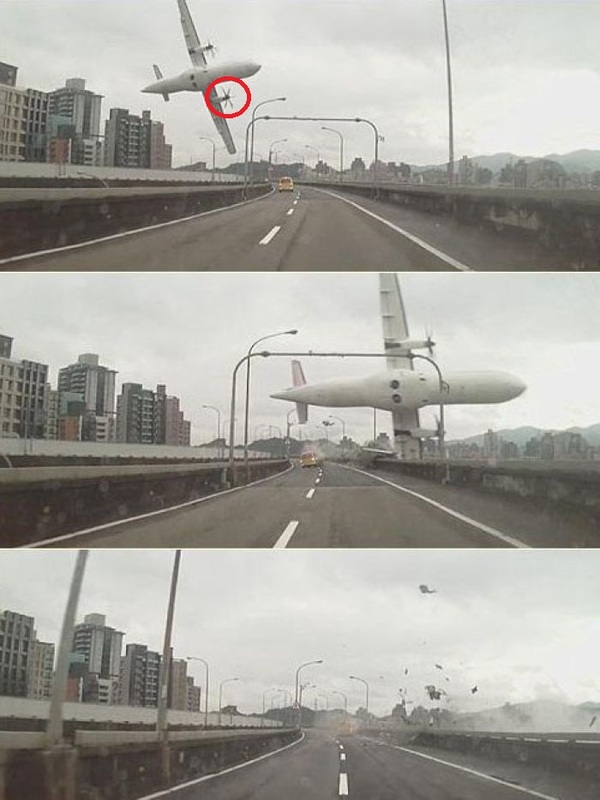 Dramatic video footage emerged showing the TransAsia Airways plane clipping a taxi and bridge as it came down shortly after take-off from a Taipei airport. There were 15 survivors pulled from the wreckage but 12 people remain missing. The incident is no longer a rescue mission, but a recovery operation. Emergency teams cut open the plane while it was in the water but were unable to reach the passengers trapped in the front section of the fuselage. As night fell, a crane was being used to lift the fuselage on to the river bank. The death toll was expected to rise as rescue teams searched the wrecked aircraft and the river for 12 missing passengers. “At the moment, things don’t look too optimistic,” Wu Jun-hong, a Taipei fire department official coordinating the rescue effort told reporters. The aircraft had just taken off from Taipei Songshan Airport and was heading to the Kinmen islands, just off the coast of the south-eastern Chinese city of Xiamen. The final communication from the pilots to air traffic control is said to have been “Mayday, mayday, engine flame out”, according to a recording played on local media. The recording was not immediately verified by aviation officials. This ATR 72-600 (c/n 1141) is a new 70-seat aircraft which flew as F-WWEF by ATR until it was delivered to TransAsia. It first flew in March 2014, so the aircraft was only 11 months old. The aircraft appears to have had an engine failure, and in indeed the pilot called mayday and reported a “flame out” prior to the crash. In the photo above the left hand propeller appears not be turning or at least only wind-milling in relation to that of the right. 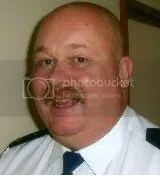 The cause of the engine failure is yet to be determined. More information will come to light as the CVR and FDR data is analysed. The aircraft is seen flying below its VMC (minimum control airspeed) and is clearly out of control as it appears to drop out of the sky. It was suggested that the pilot deviated and tried to avoid land based obstacles, but it more likely that the pilot(s) had little or no control of the aircraft. The weather was overcast with light rain falling, but this would appear to be not a factor in the cause of the crash. The pilot had 14,00 hours, and the co-pilot had 4,000 hours experience.